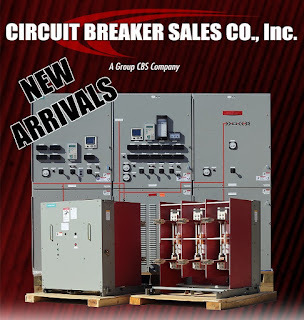 Welcome to the Circuit Breaker Sales Blog! Circuit Breaker Sales recently received 29 truckloads of new in the box Siemens switchgear. 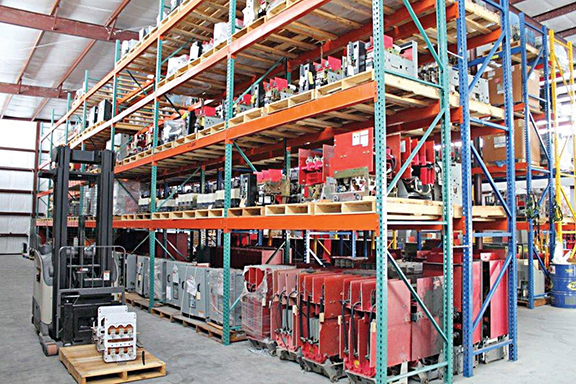 Consisting of 38-3AH vacuum breakers and switchgear along with all accessories. Call today for pricing. We also have lots of other new and used switchgear from 600 volt though 38kV. Check out the updated Group CBS website. Announcing CBS Southeast in Gonzales Louisiana! 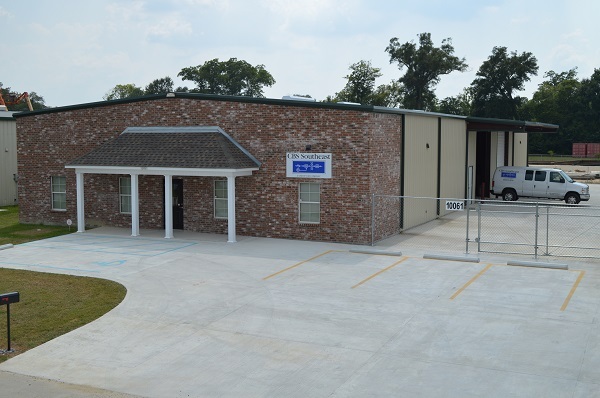 Circuit Breaker Sales & Repair is proud to announce the opening of CBS Southeast located in Gonzales, Louisiana. 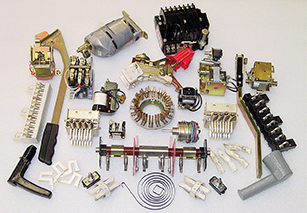 CBS Southeast is the newest member of the Group CBS line of companies and is the sister company of Circuit Breaker Sales and Repair based in Houston, Texas (please review our updated website from the link above). 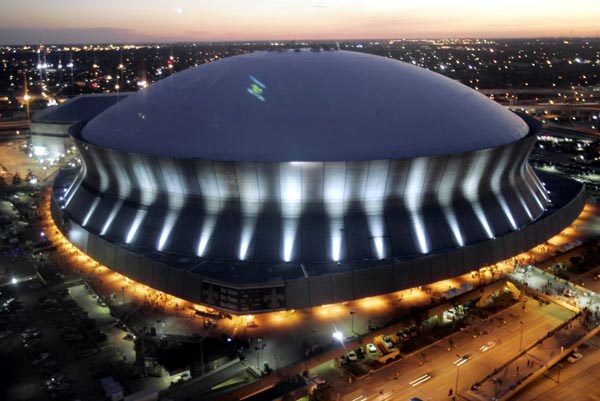 Centrally located in Gonzales, Louisiana, CBS Southeast is a full-service breaker shop servicing the Louisiana Gulf Coast. CBS Southeast has you covered. Our pivot point location is suited to serve any job at any time. Our shop offers 24/7 service for your emergency and non-emergency needs. Contact Butch Powell, Business Development at: (225) 673-2278 or, (225) 828-9497 or by Email. We look forward to working in this region and offering the support, sales and service for your company's power distribution needs. and for a Happy, Healthy and Prosperous 2014! CBS Gainesville will be closed for the holidays December 23 - 25, 31 and Jan 1. 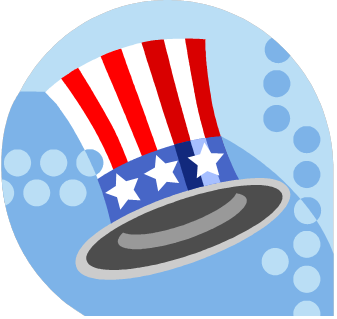 All CBS employees please be advised that we will be closed for the 4th and 5th of July to celebrate the Independence Day Holiday. BUT… you all have homework.. please take 10-20 minutes during this long holiday weekend and read the Declaration of Independence. I personally read it a week a so ago for the first time in a very long time from a challenge sent out by Hillsdale College. And honestly I had forgotten exactly what it said (beyond the opening lines) and why it so was important. As we think about all the recent news stories from war in the middle east to NSA snooping to Obamacare, we should all remember the proper roles of government and family. Read the list of grievances these folks had against the government/king and think how brave they were to Declare themselves free and try to change this stuff. Seems to me we have exactly the same challenges these 200+ years later. All change starts with one person and while many of you know my many theories on stuff, my bottom line is human optimism. We made this mess so we can certainly clean it up. But only with the truth and a remembrance for our history. So says Citizen Bill. God bless him, his family, all his friends and America. 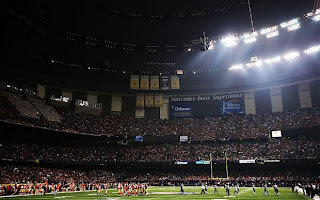 Who turned out the lights during the Superbowl! 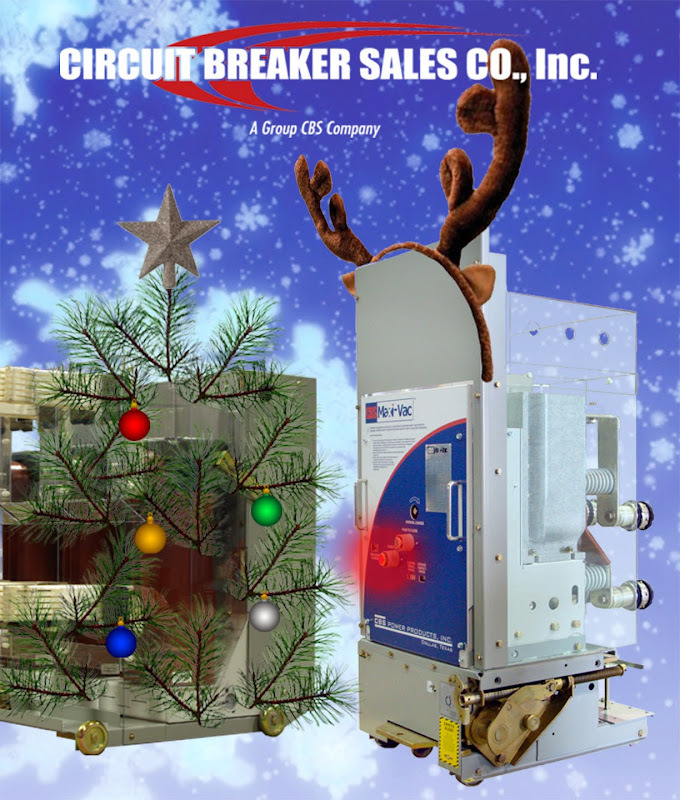 Short answer, not Circuit Breaker Sales! Who watched this year's SuperBowl XLVII between the San Francisco 49ers and the Baltimore Ravens? Who remembers when the lights went out? During one of the most high profile sporting events in the world, I think everyone appreciated the value of electricity (thank goodness the entire facility did not go off line). And hopefully, this event will help educate the many folks who need education about the dangers of improper maintenance and/or coordination of your electrical system. During the recent down economy, we have seen many "bean counters" try to skip a maintenance cycle or "cut corners" in an attempt to save money. Our experience says that these savings are usually temporary and in many instances non existance (replacing something that catastrophically fails almost always costs more than normal maintenance). Just like in football, sometimes the best defense is a good offense. But the good news here is this was not a maintenance neglect issue, just a mis-coodination. Follow up to Mission Impossible..